Fresh seafood always in season! Catch of the day specials. 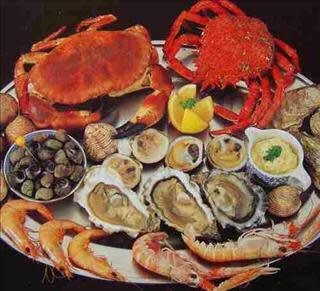 Fresh seafood: flounder, live crabs by the dozen - 1/2 bushel and bushel. 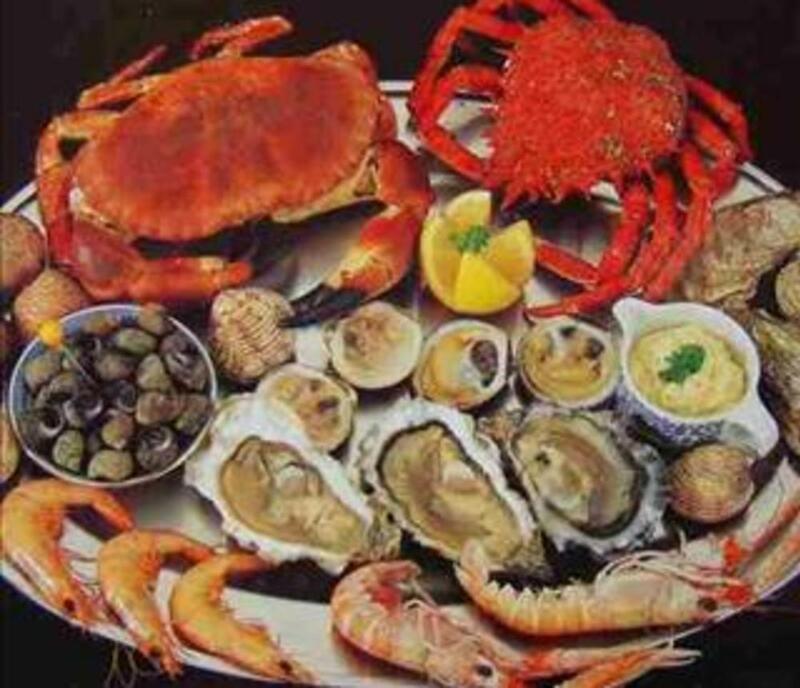 Lump crab meat, soft shell crabs, shrimp, oysters, clams, mussels. You name it - we've got it! Closed on Mondays in off-season.